This depends on the service you go for. 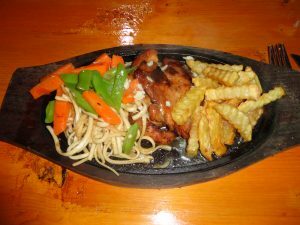 Trust me when I say you need the best food available to fuel your adventure. Watch our video and then drop us a e-mail. 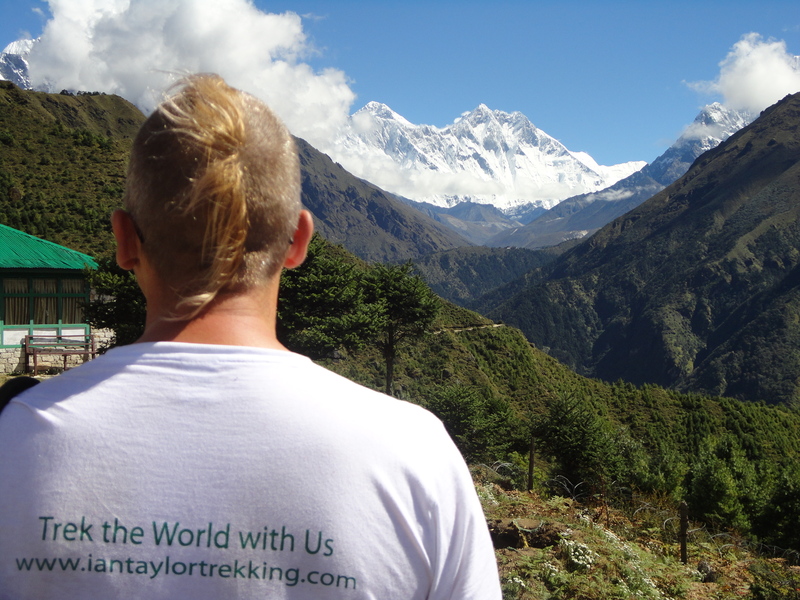 Ian Taylor Trekking have our own full time staff on the ground in Nepal. We have our own office in Nepal, giving us full control over the service we offer on the ground. Our Everest Base Camp treks have 99% success rate to date with an extra days acclimatization in Namche Bazaar at 3,440m / 11,300ft. By spending 3 nights at this height and climbing higher and sleeping lower we are giving you a safer and more enjoyable experience trekking to Everest Base Camp. There are good and poor lodges on the trek to Everest. 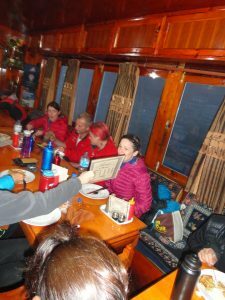 We use the best lodges on offer to make sure you have the most comfortable experience on your journey to Everest Base Camp. 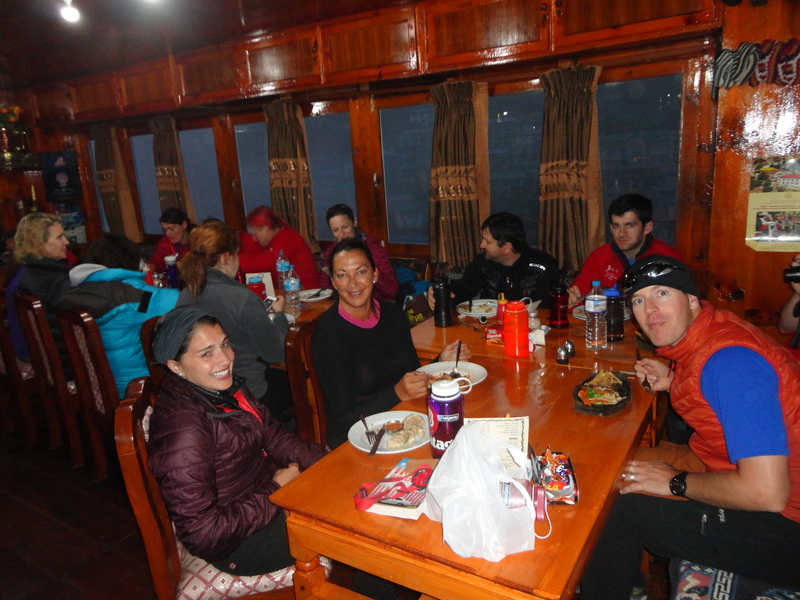 Check out our food and accommodation video on the Everest base camp trek. Our video shows the rooms, food and service we offer. Our service is second to none. 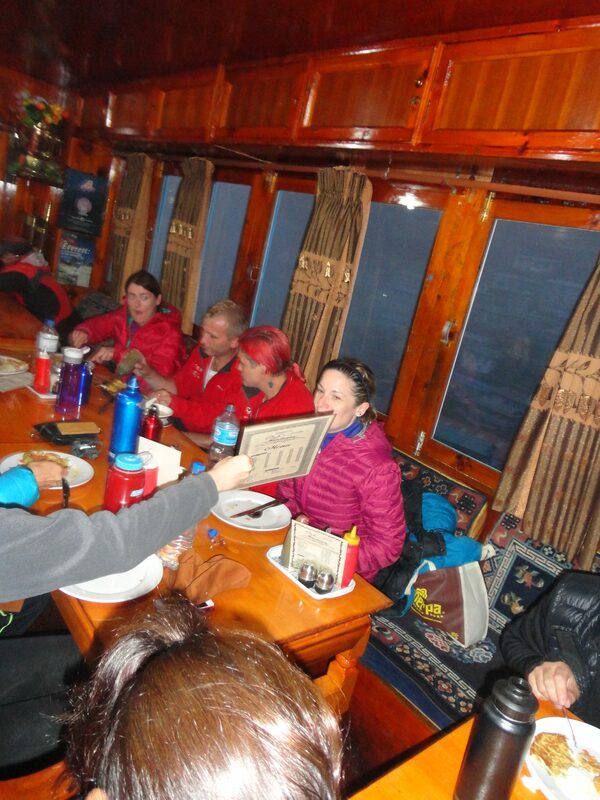 We don’t cut corners and give you the best service and experience on your journey to Everest Base Camp. Check out our top tips. Ian Taylor Trekking have the service you are looking for. If you want a personal training plan, the best acclimatization and hang out with our amazing staff and team then get in touch today. Sign up and start getting prepared, we have years of Everest experience and happy to share our knowledge to help you reach your goal of trekking high in the Himalaya’s. Check out our Top 10 Tips for trekking to Everest Base Camp. We want every person on our treks to be successful. We want people to give themselves the best chance at successfully reaching Everest Base Camp and Kala Phatar. We also want each person to be safe and enjoy the experience in this low oxygen environment. CLICK HERE check out our Top Tips in preparation for your Everest base camp trek. Pick an Ian Taylor Trekking trip to Everest Base Camp. We run about 20 treks a year to Everest Base Camp. 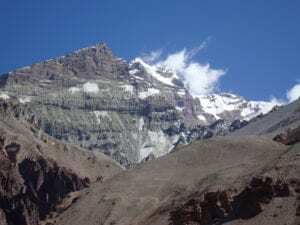 We have sleeping at Everest Base Camp Treks, treks via Gokyo Lakes over the Cho La pass and we have different routes through the famous Everest region. CLICK HERE and check out our up coming treks. 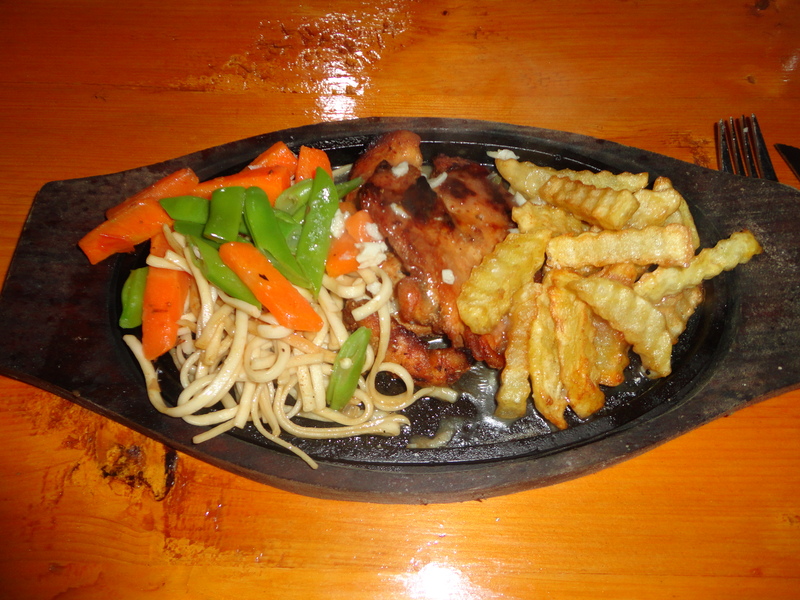 We always use the best Food and Accommodation on your Everest Base Camp Trek. 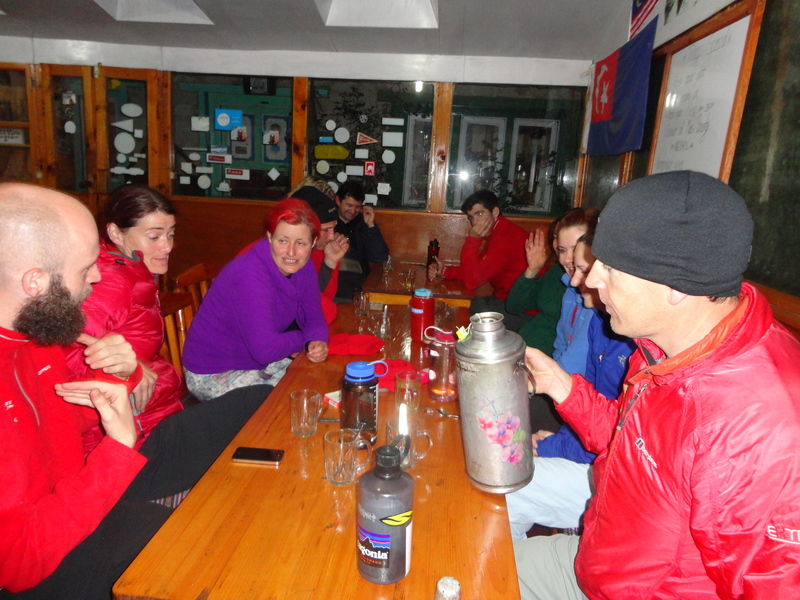 Read our Top Tips while you are in the trek to Everest. We have brought over 1,400 people to Everest over the past decade. 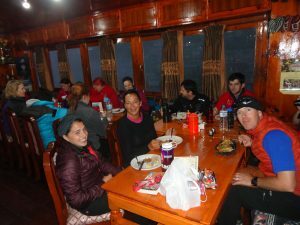 We pride ourselves in using the best staff and having the best food and accommodation on your Everest Base Camp Trek. All you have to do is show up physically prepared for your trek. CLICK HERE and check out our Top Safety Tips for your Everest base camp trip.